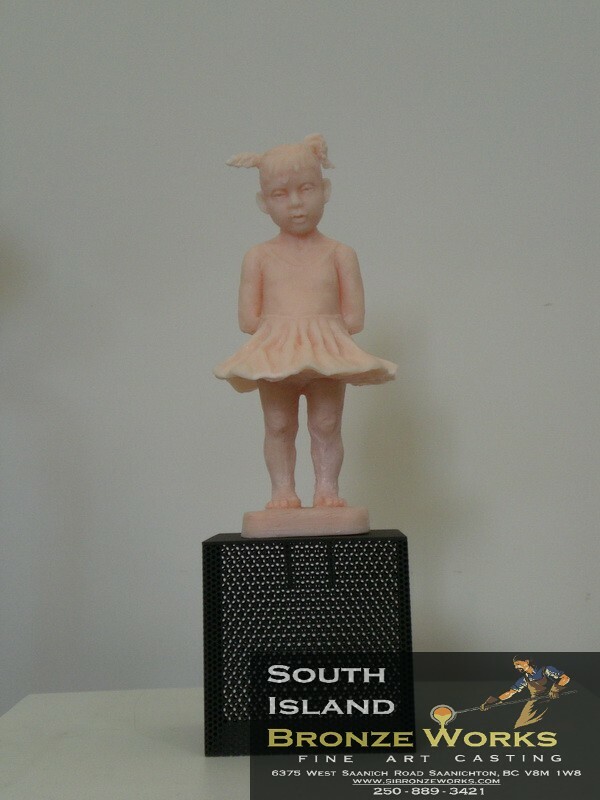 We can also take care of bases. 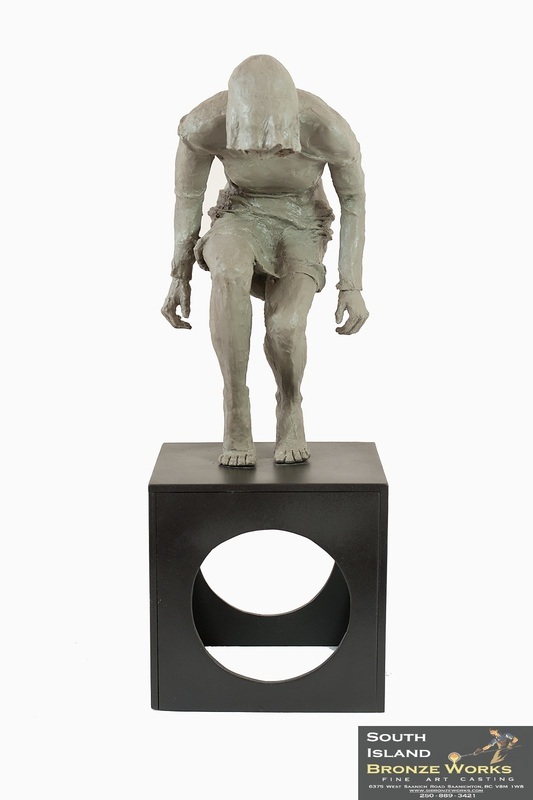 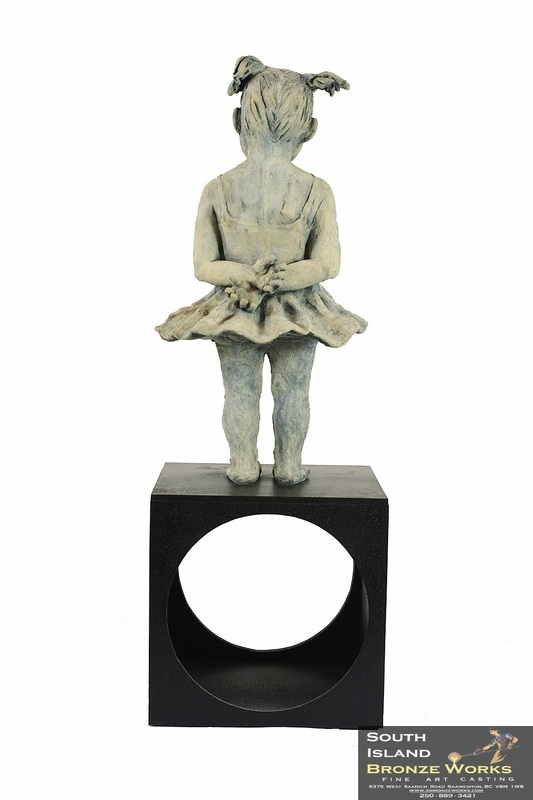 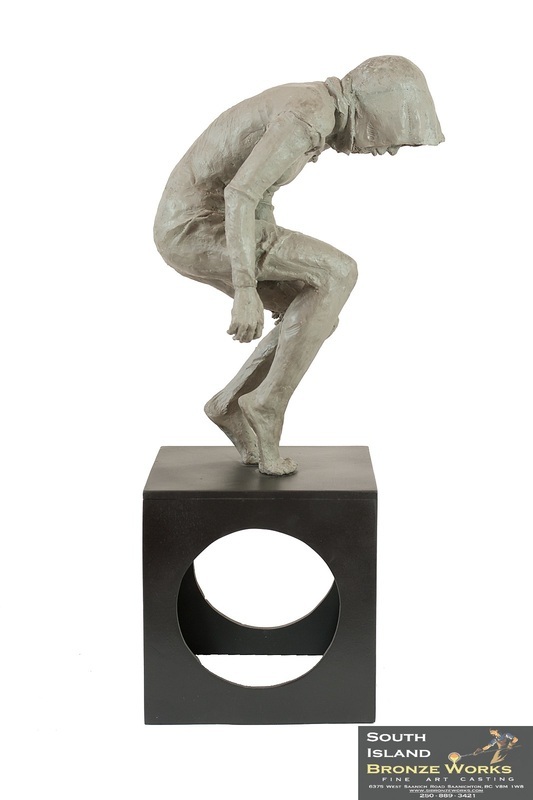 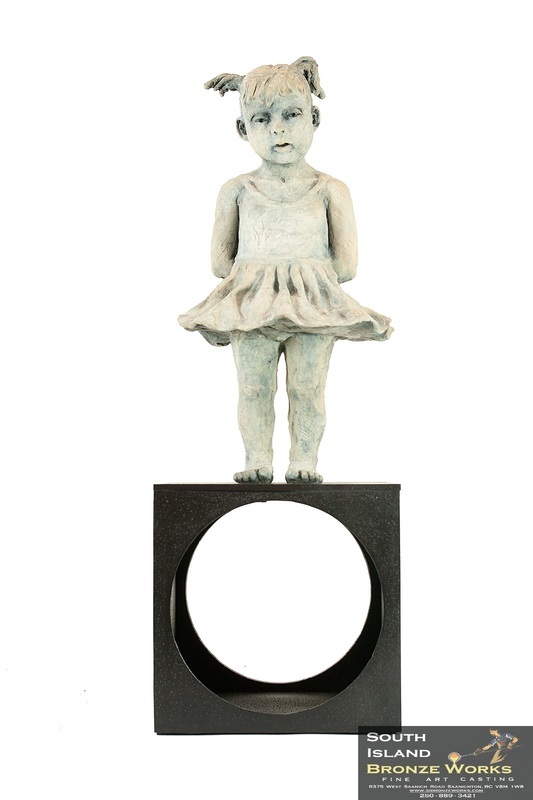 A good example of bases we have done are the bases featured with Iris Nardini's sculptures. 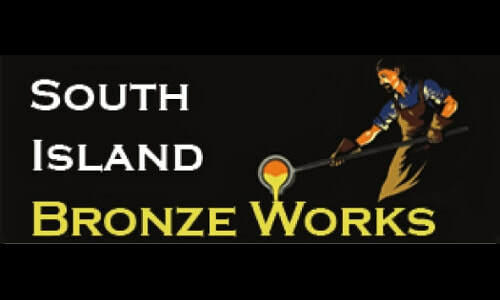 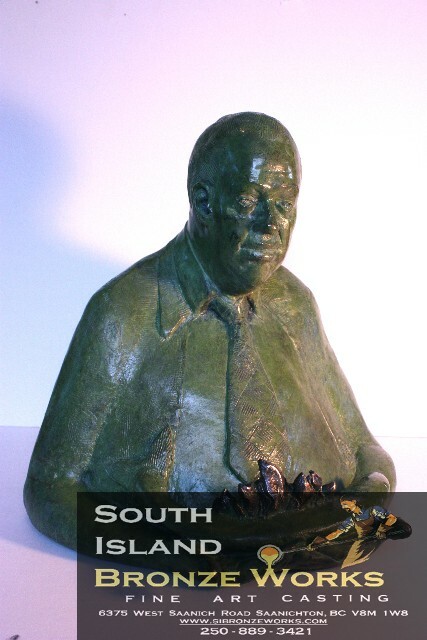 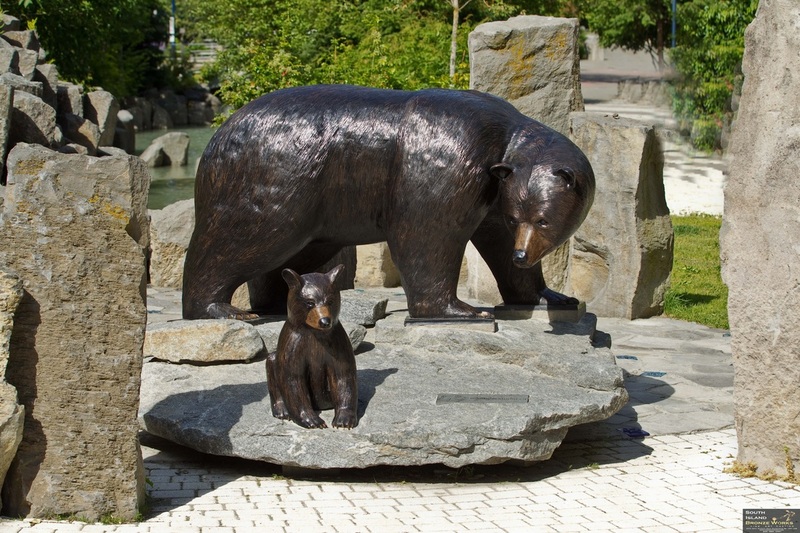 As a sculptor and owner of South Island Bronze Works Foundry, I know the importance of producing a quality piece of art in bronze. 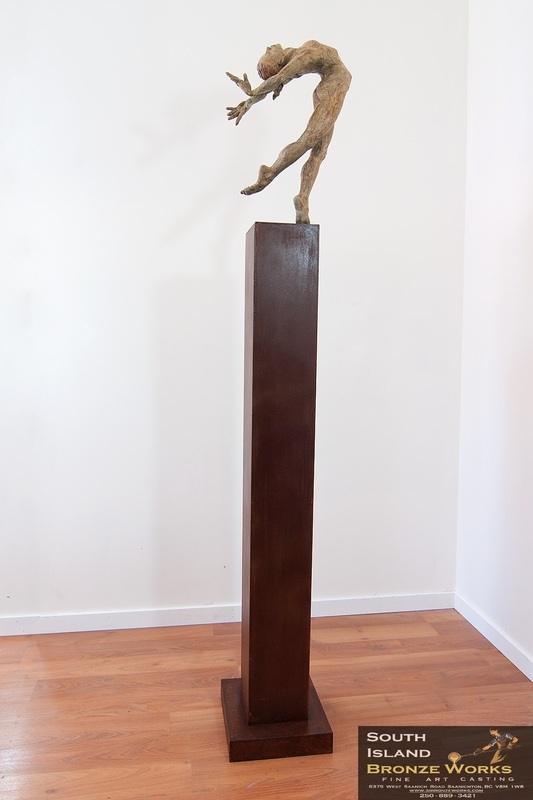 It's everything, because the sculpture has your name on it. 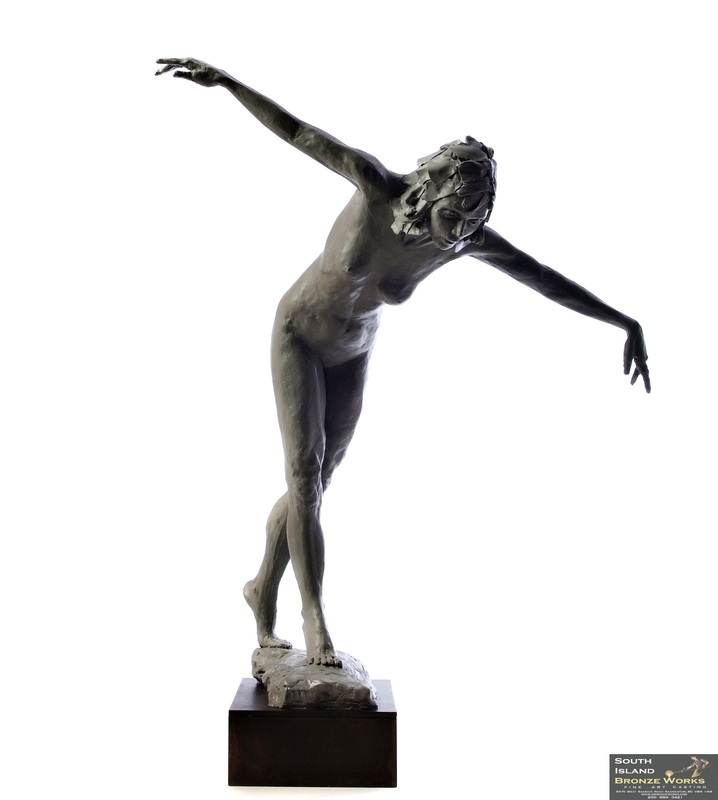 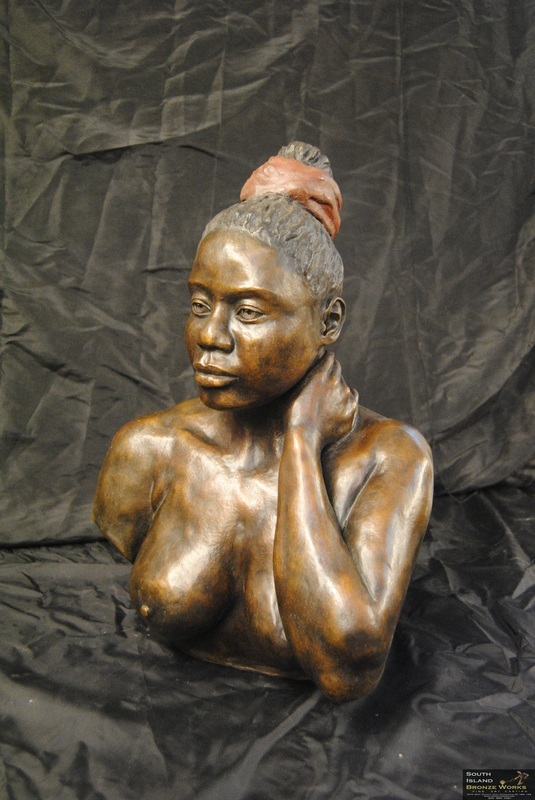 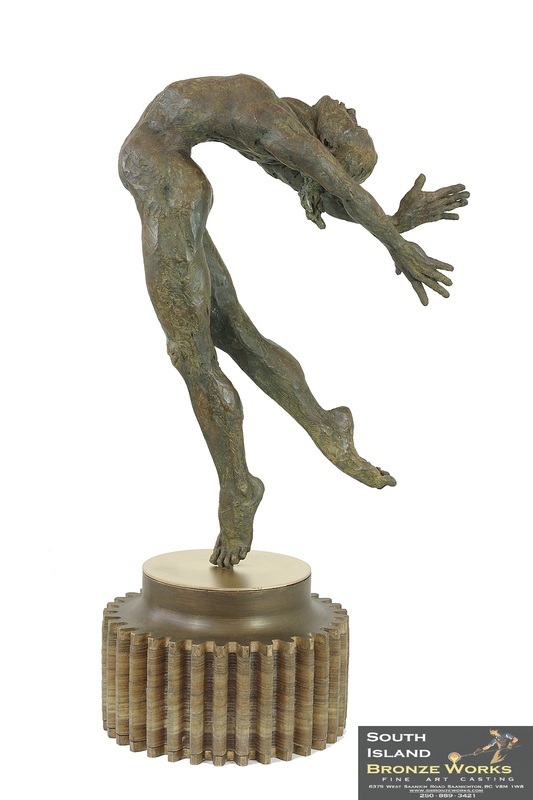 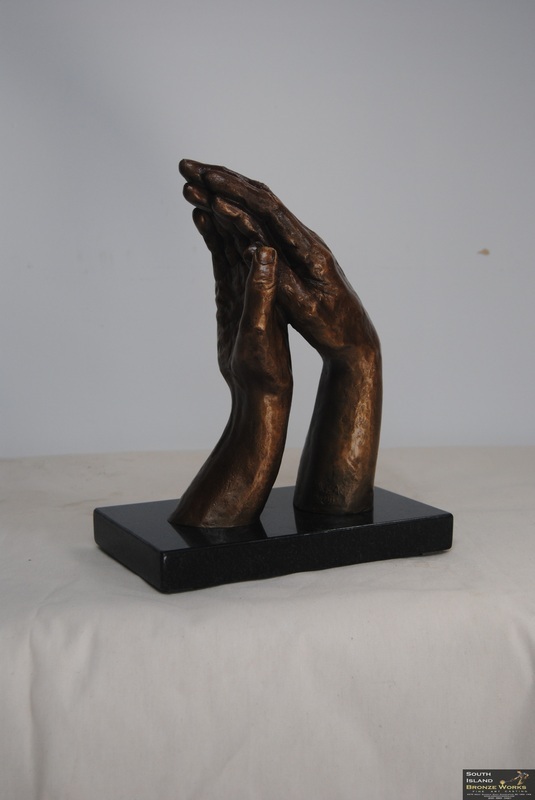 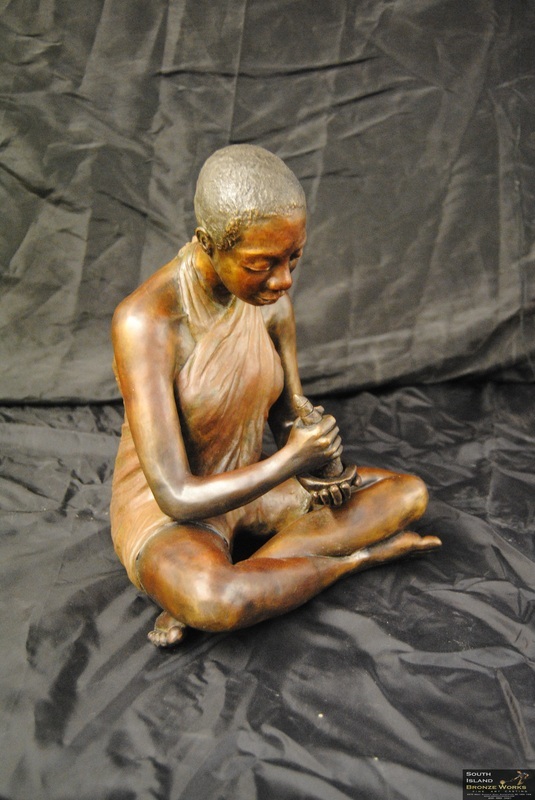 We want to be able to help you achieve your goals; to be able to take your art, whether it's in clay, wood, plaster or stone and marry it to the beauty, versatility, strength and elongevity of bronze. 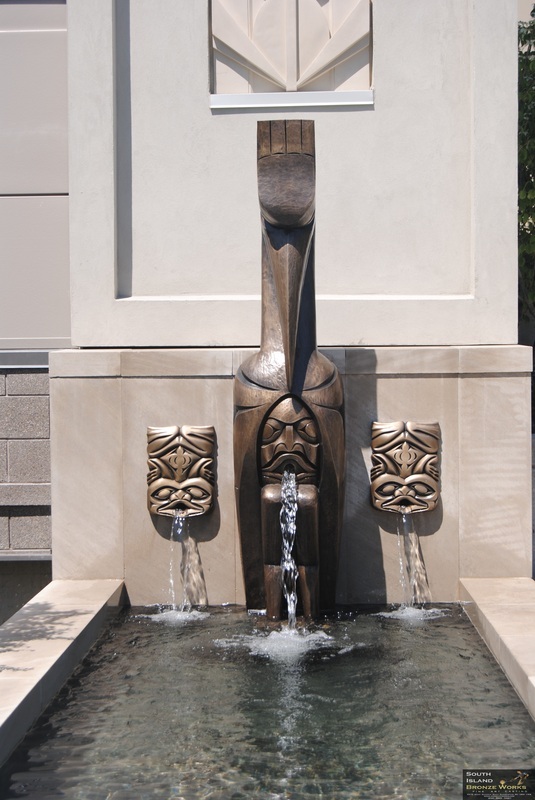 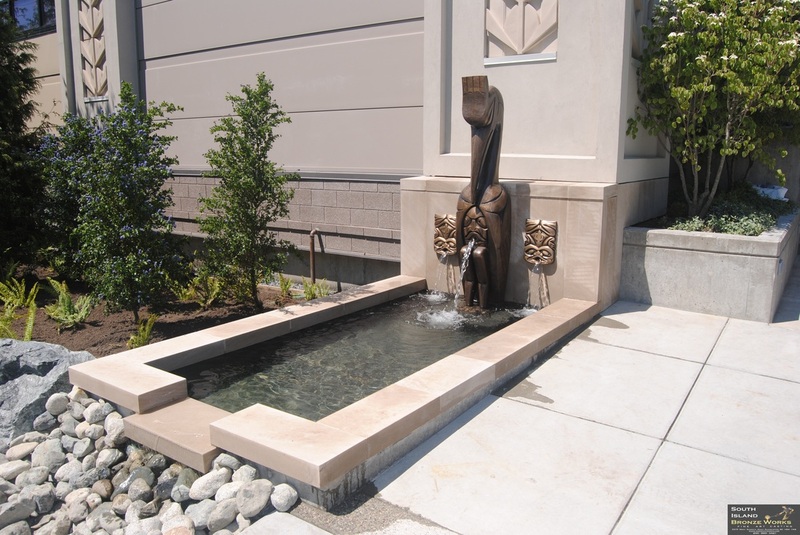 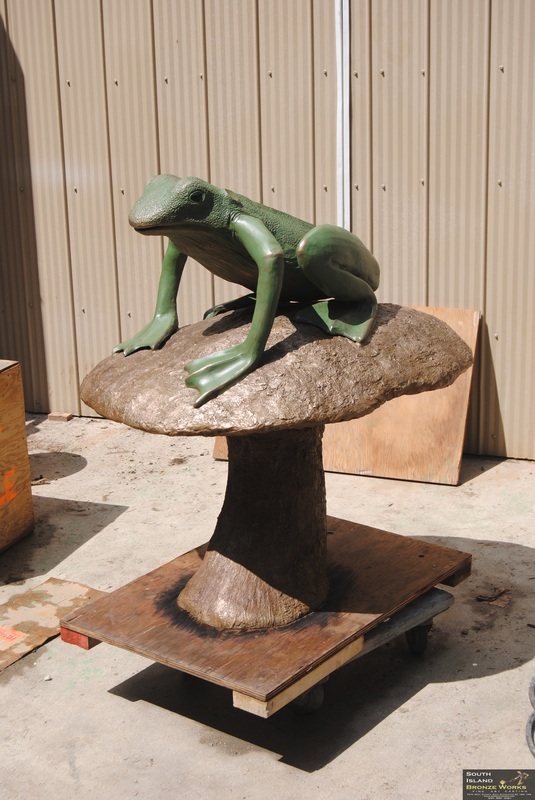 If it's your first time or if it's small or monumental, or you're seeking partial to full services, we want to do our very best for you in transforming your art to bronze and that the whole experience will be everything you hope it will be.